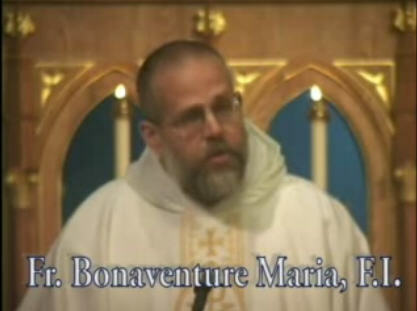 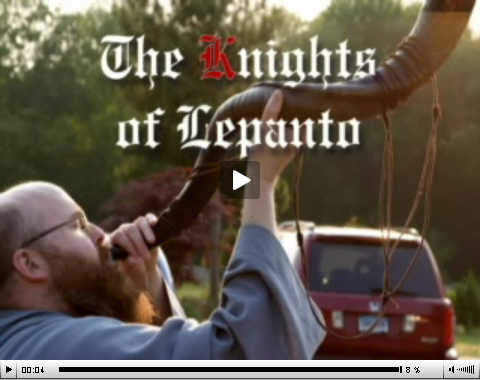 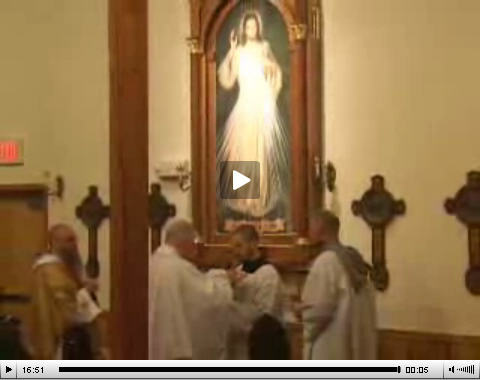 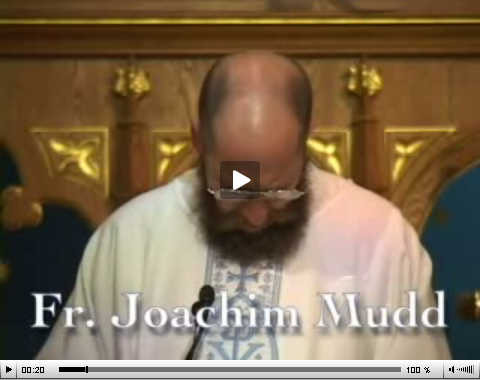 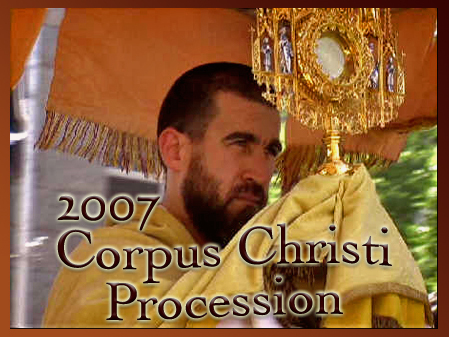 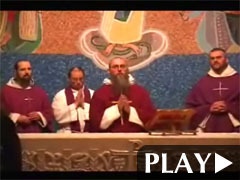 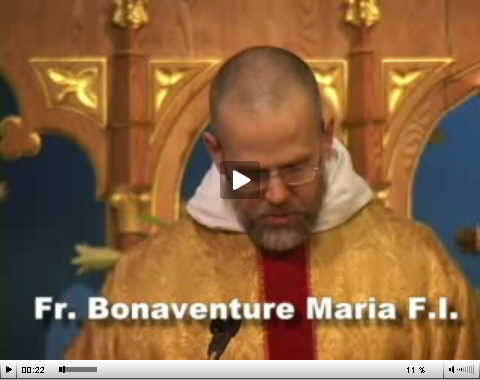 Homilies #84 - Pentecost Sunday Homily (13min) >>> Play Ave Maria! 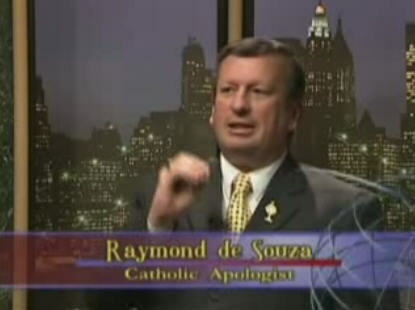 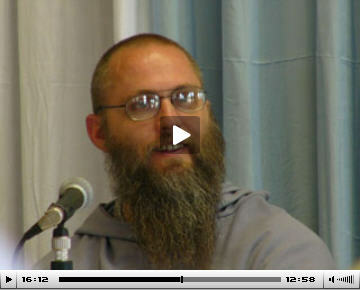 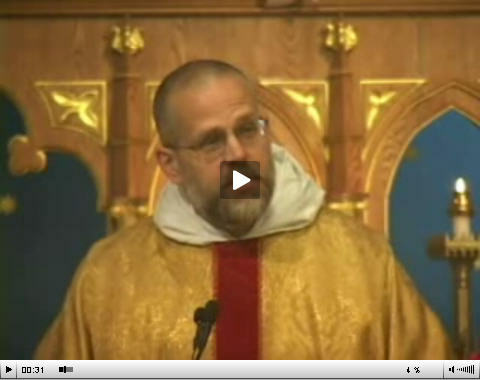 Click on the image to listen to Fr. 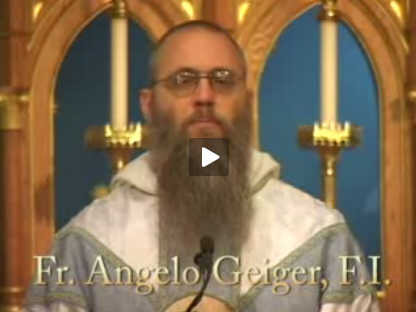 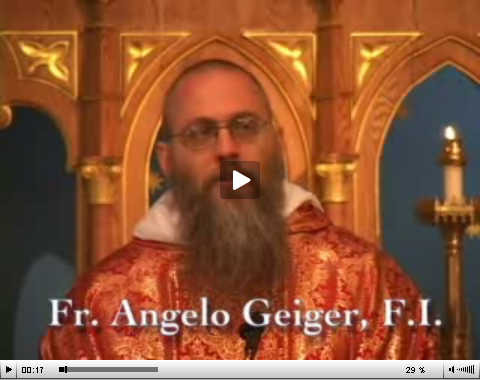 Angelo's Pentecost Sunday Homily. 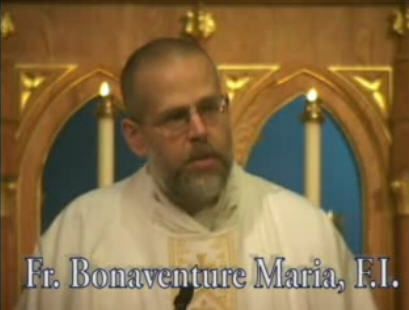 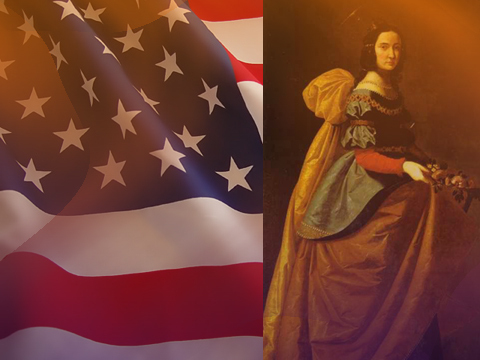 Ave Maria!